With Carlin Racing announcing their plans to field two full-time cars in the 2018 Verizon IndyCar Series championship, a very pleasant trend is developing in IndyCar this offseason. A combination of factors and decisions by the sanctioning body has placed IndyCar in a position to continue its methodical growth period experienced over the past few years. On a technical level, the introduction of a universal aero kit for the 2018 season not only reduces the price to get a car on track next year, but it also helps level the playing field to an extent. With a new car that behaves differently than the 2017 manufacture aero kit machines, existing teams are being forced to throw old setups out the window and start fresh. While powerhouses like Penske, Ganassi and Andretti will still enjoy a vast amount of resources to pull from, new members of the IndyCar circus will still have opportunities to surprise in 2018. It is important to note, as well, that IndyCar has (slightly) released its grip on the rule book by allowing teams to manufacture parts such as anti-roll bars, rocker arms, bearings and more. Jay Frye has made incremental strides with IndyCar affordability. Teams can either create these components on their own or have them sourced with technical agreements, which has the potential to bring additional businesses into the sport. Most importantly, it must be noted that Jay Frye has done a fine job in cooperating and collaborating with prospective teams in order to give them the best possible conditions in which to enter the series. 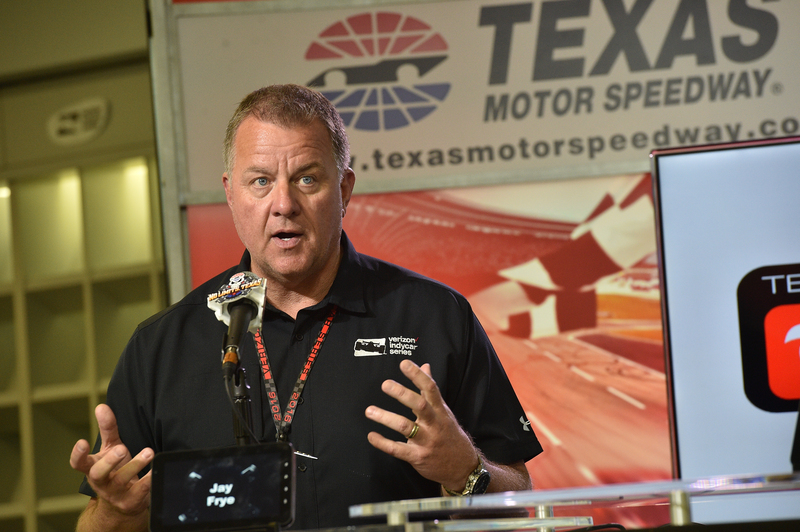 The president of competition and operations for IndyCar has received numerous compliments from both inside and outside the paddock, and the praise is validated with the influx of new teams. As Carlin made their reservation on the 2018 grid formal this morning, it kept two drivers in the sport that were victims of the Chip Ganassi Racing downsizing – Max Chilton and Charlie Kimball. Say what you may about the two competitors, but each have shown flashes of talent and Kimball is a former race winner after taking victory at Mid-Ohio in 2013. Chilton was one of the most surprising contenders in this May’s Indianapolis 500, leading a race-high 50 laps. With considerable backing from Gallagher and Novo Nordisk, the British racing team should find themselves in good standing as a rookie outfit. While there is no net gain in drivers for the series (Chilton and Kimball made a straight switch from Ganassi to Carlin), this move is healthier for IndyCar by having two owners with two cars each than one owner with four cars. That is what makes the Carlin addition a success. 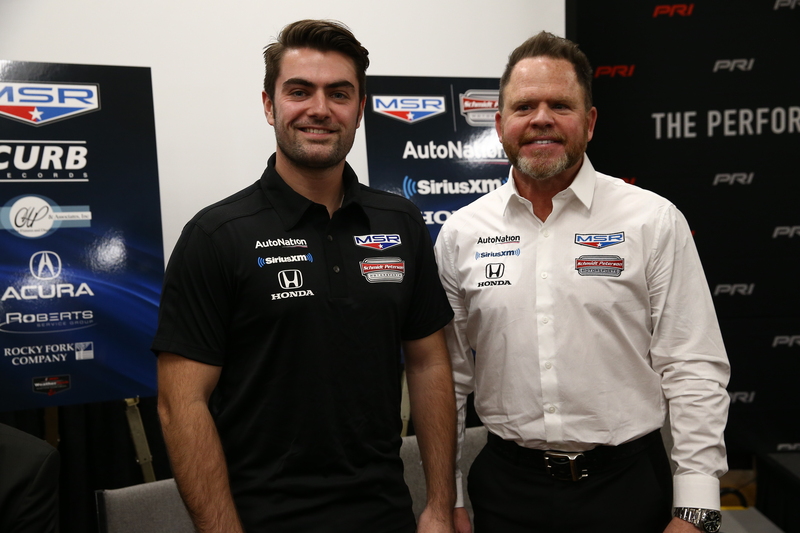 Fresh off of the PRI Trade Show floor, last week’s announcement between Michael Shank Racing and its technical partner Schmidt Peterson Motorsports follows a conservative and calculated plan set for by Michael Shank to enter IndyCar. Building off of appearances with Schmidt Peterson in the final two championship races last season, Shank continues to establish his IndyCar operation by partnering with respected race teams in the paddock before taking the wheel with an open-wheel team on his own. Working at a similar pace, Juncos Racing continues its transition from Mazda Road to Indy powerhouse to Verizon IndyCar Series regular. Ricardo Juncos will increase his IndyCar involvement in 2018. After an appearance at this year’s Indianapolis 500 with drivers Spencer Pigot and Sebastian Saavedra, Juncos will promote his reigning Indy Lights series champion Kyle Kaiser to the top level with appearances at both Indianapolis races and two more events to be confirmed at a later date. Of note, the Mazda Road to Indy ladder system is aiding this effort by providing Kaiser and Juncos a $1 million scholarship for winning the Lights title, to be used for IndyCar competition in 2018. In the grand scope of the ladder series and the entire IndyCar effort, this is another positive that the series has working currently. Last but not least, the Indianapolis-based Harding Group and its owner Mike Harding are expected to make their formal announcement in the coming weeks with intentions to run the entire 2018 championship slate. Making the most out of their superspeedway aero kit, Harding made appearances at the Indianapolis 500, Texas and Pocono in 2017. Impressively, the team averaged a top ten finish (9.7) including a 5th-place result at Texas in just their second race. 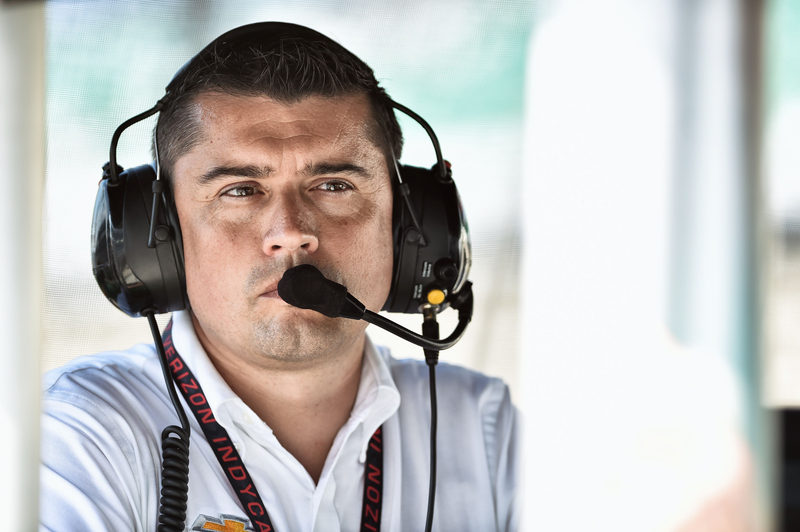 In adding Brian Barnhart as president of the operation and Al Unser Jr. in a driving consultant role, Harding has pieced together a staff with an enormous amount of knowledge and expertise that should not be overlooked. Chaves, driving the Harding entry for 2018, is a legitimate young talent with a 2014 Indy Lights championship under his belt and an increasing amount of confidence. While speculation is a demon in IndyCar, the expected full-season support from Harding in 2018 should go a long way for his development. With the trio of Shank, Juncos and Harding each utilizing this plan of easing into IndyCar competition, a formidable blueprint is in place for new teams to enter the series for the foreseeable future. There are still many ways in which inclusion to IndyCar and appearances at the Indianapolis 500 could be made even easier, but that is for a different day. It is a fine time to follow IndyCar racing and 2018 will be even more enjoyable as a season with the series continuing to strengthen. Things such as additional engine manufacturers and new sponsors are still on the wish list, but for now we have a new car and a handful of fresh team owners that are excited about IndyCar and seem to be committed to the course. While many open-wheel racing fans see the Indianapolis 500 as their “Christmas,” it is important to note that we should be duly thankful this holiday season. Santa “Frye” has brought many presents already.